Need a little help getting through this work week and on to the weekend? Just check out our weekly list of things to do in Daytona Beach as some much-needed motivation. 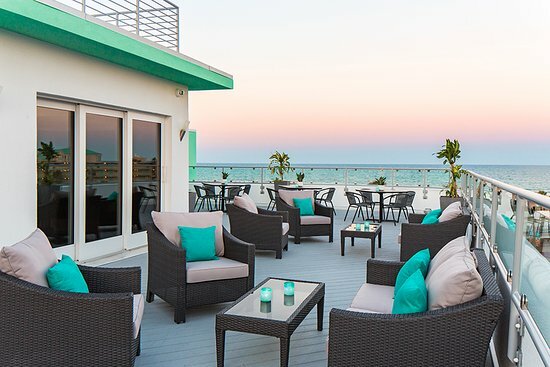 It's includes everything from family-friendly fun to nightlife and more! Start planning your weekend now and make sure you don't miss out on these awesome Daytona Beach events. Flashback Friday on the Rooftop! Come enjoy the beautiful weather for Flashback Friday at the Streamline Hotel Rooftop Bar! The party starts at 8 pm with the best hits from back in the day! Festy Friday at The PATIO Daytona is a mini festival every Friday night! There will be a full live music line up featuring some of the best music acts in Daytona Beach! Never a cover and hula hoops are always welcomed! 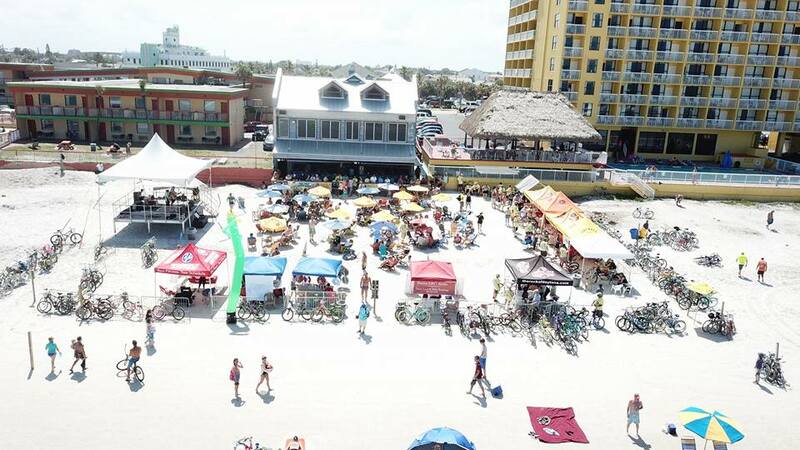 Join in for the 7th Annual Beach Bike Bar Crawl! Everyone will bike down the beach to Landshark, Mai Tai's, Oyster Pub and Main Street Station. After that, you will bike to Ocean Deck for raffle giveaways and silent auctions. All the proceeds raise funds for the local Veterans Support Fund. There will be Tito's and Landshark specials at all of the stops! With your registration, you will receive an event T-shirt and raffle tickets for prizes! 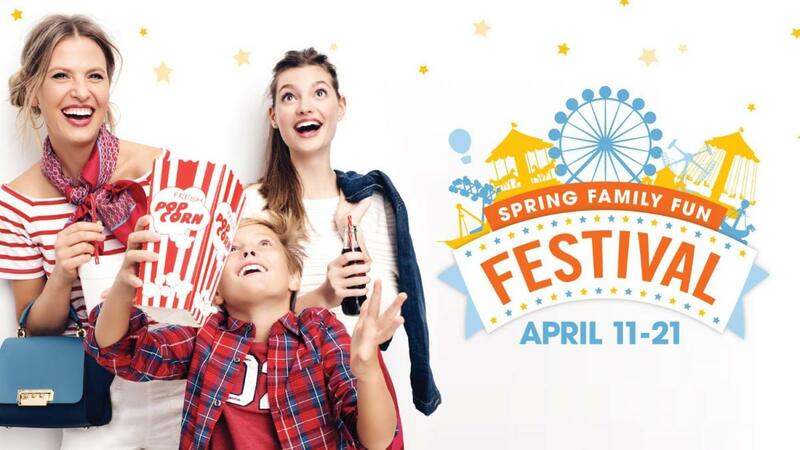 Make your holiday happy at the Spring Family Fun Festival! The whole family will be delighted with exhilarating rides, games, prizes and amazing Easter sales. You can purchase a festival unlimited ride wristband on Opening Day to receive a $10 Tanger Outlets Gift Card! Hop on over to Downtown Daytona Beach on Saturday, April 13th for a fun-filled day of Easter cheer! The Easter celebration begins at Eggstravaganza on Beach Street in Downtown Daytona Beach from 1 pm to 5 pm. Kids can have fun with the free decorate-your-own Easter bags, carnival games, face-painting, pictures with the Easter bunny, and plenty of candy! Grab your friends and family and head to Beach Street for an Easter celebration like no other! Come join the fun at Skip’s to celebrate a shared passion for Jeeps & Boots! 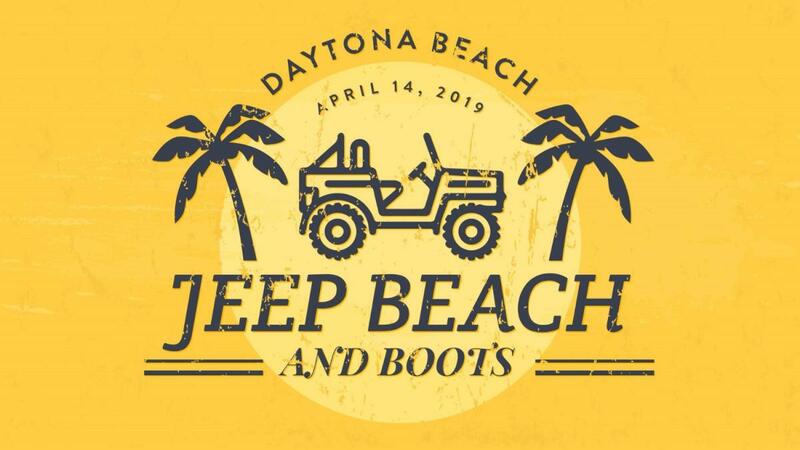 Just a week before the official start of Jeep Beach, a Jeep only charity event held each April in Daytona Beach, Florida. Bring the entire family for live music, free food & drinks from Big Ritch, contests with over $3000 in prizes to give away, and much more! 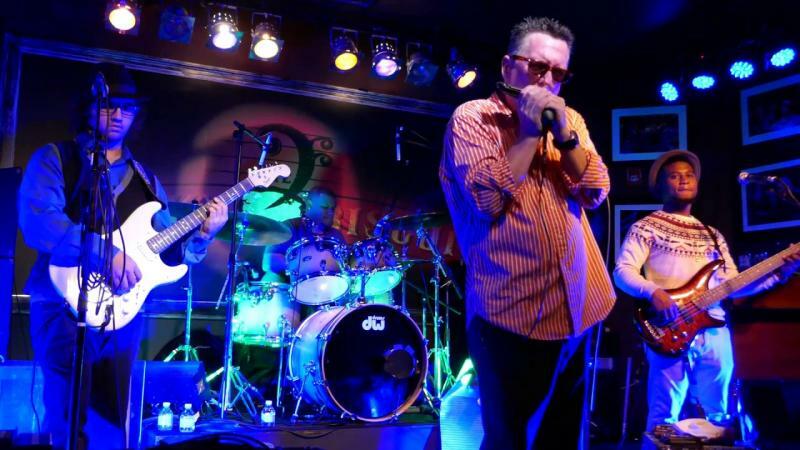 Five-time winner of Off Beat Magazine’s coveted Best of the Beat New Orleans Music Awards for best harmonica player, Jake has been hailed by many as one of the premier harmonica players in the country. His original sound is a hybrid of second line, swamp funk, and blues, with influences from Paul Butterfield, Big Walter Horton and many more. A truly hard working musician with extraordinary talent, Rockin' Jake and his band pour out their souls in every performance with high energy and electricity which consistently brings the audience to their feet. Nate Utley's music is a combination of Rock, Reggae, RnB, and Pop. Throughout his music, you'll hear shredding guitar leads, emotional vocal segments, upbeat rhythms, and quick lyrical deliveries. All of these components blend together into a harmonious composition that is best described as Acoustic Rock. Make sure you catch him live this weekend at The Hard Rock Hotel. The band Cream was a chemical explosion like no other, the blueprint for every supergroup to follow and the heavy blues precursor to Hendrix, Zeppelin and so much more. 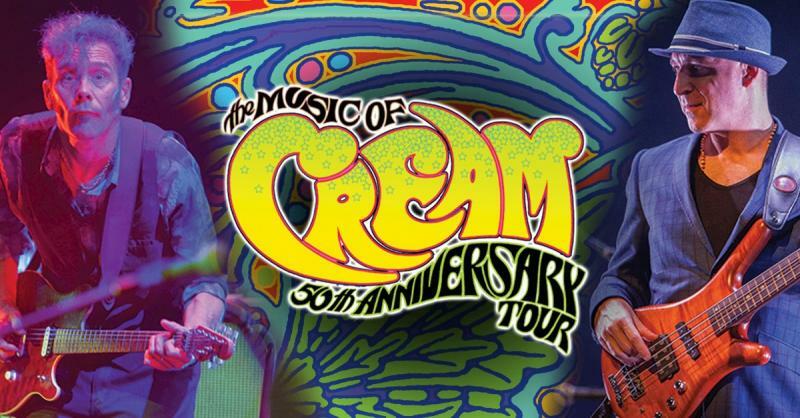 Fifty years since their earth-shaking debut album, the bloodlines of that hallowed trilogy came together to pay tribute to Cream's legendary four-album reign over the psychedelic frontier of the late 60s. Make sure you don't miss them as they embark on their first North American tour as they pay homage to the band's extraordinary legacy. 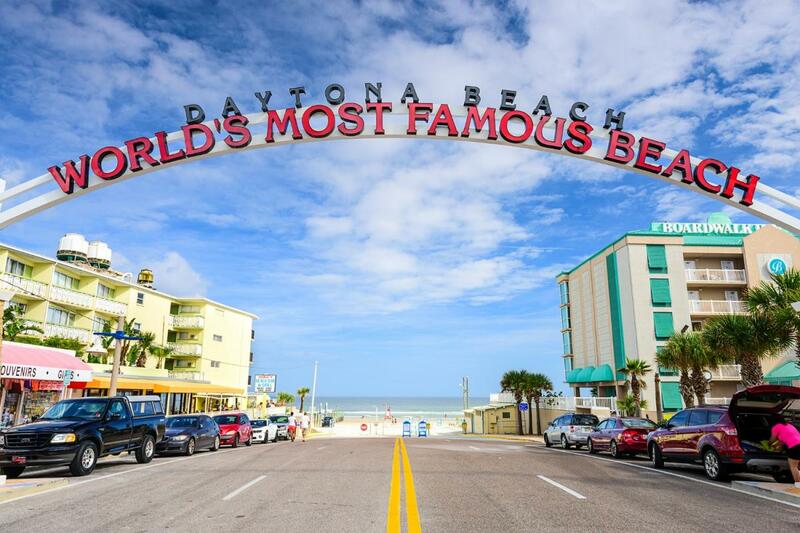 Stay connected to all the nightlife, events, family-friendly fun, and more things to do in Daytona Beach by subscribing to 386area.